The end of the year holidays are a time to enjoy yourself. They can also be quite busy. As you prepare to embark on all the fun, consider treating yourself to a round of tooth whitening treatments. If you need some incentive, here are four reasons why having a professional whiten your teeth is ideal for this time of year. There will be times when you come in contact with people you’ve never met before. As you make the rounds of holiday parties, the hosts are sure to invite people that are outside your current social circle. Some of them may turn out to be good friends eventually. Since it is the first time you will meet them, why not make sure you are at your best? Along with sporting some great looking clothing, make sure your smile is dazzling. 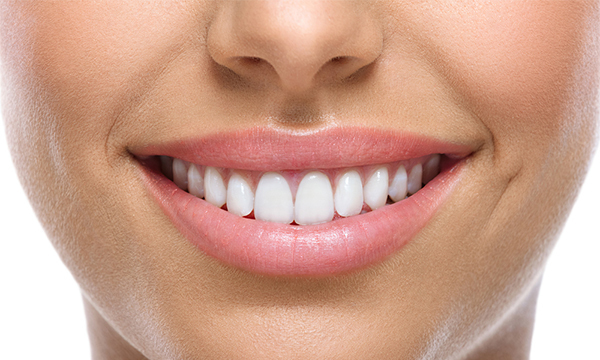 A few whitening treatments are just the kind of dentistry you need to achieve the desired effect. How many open houses will you attend during the holiday season? If you are like most people, quite a few. That means the opportunity to enjoy lots of food and drink along with plenty of good conversation. While you eat and be merry, there will also be a lot of smiling and laughing going on. If you have several whitening treatments before those open house invitations begin to roll in, you can use this type of dentistry to ensure your smile is as inviting and engaging as possible. Some of the holiday parties and other events you attend will allow you to see family members and old friends that you’ve not seen in some time. Perhaps it was the holiday season last year when your paths most recently crossed. It makes sense that you would want to look your best. Choosing to have a few tooth whitening treatments will make sure your teeth are free of any stains or signs of yellowing. When you greet these loved ones after not seeing them for a time, they will notice what a nice smile you still have after all these years. That’s a good way to get the time together off to a good start. In general, you want to enjoy every minute of the holiday season. That means doing whatever you can to feel good about the way you look. You’ve already been spending time at the gym to help ensure you look trim and fit. There are some new clothes to wear to all those parties and other events. Even your hair is styled and looks great. Why not use one of the marvels of contemporary dentistry to ensure your smile looks just as nice as everything else about you? If you haven’t thought about having your teeth whitened before now, there’s still time. Contact your dental office and arrange for an appointment. The teeth whitening treatments won’t take long and it will only take a few of them to improve the look of your smile.